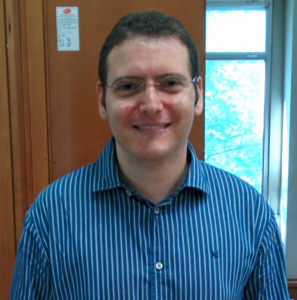 Stefano Carrazza is a tenure-track assistant professor at the Department of Physics, University of Milan. His research is focused in PDF determination, Machine Learning applied to physics and MC event generators. The R&D for NNPDF is chiefly developed within the N3PDF project.